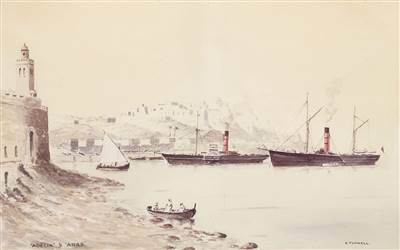 Marcus Henry Bland a merchant venturer from Liverpool moves to Gibraltar and established a Shipping Agency from his home in Irish Town. At this time, Gibraltar has established port administration services to handle the commercial vessels berthing on the Rock. Marcus Henry Bland born in 1797 starts working for the company before his father dies in 1839. He goes into partnership with Charles Middleton and John Mackintosh and establishes Middleton, Mackintosh and Bland (MMB). 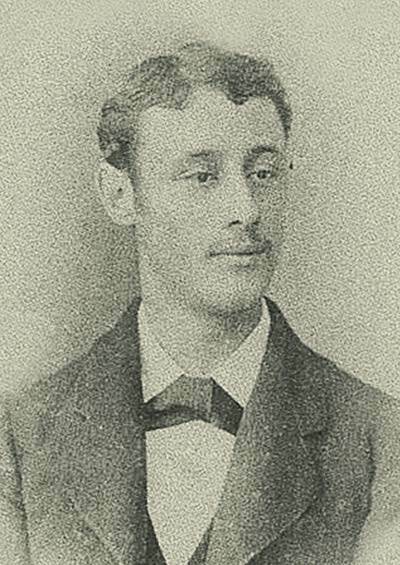 In 1856, he dies and passes the company down a generation to his two sons, Marcus Horatio and John. 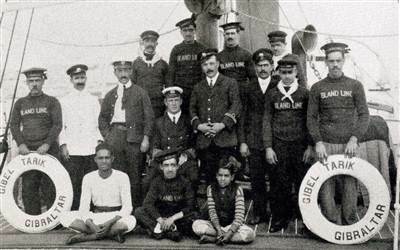 MMB moved into ship owning, acquiring the Adelia and Arab. With the deaths of Charles Middleton and John Mackintosh, MMB was dissolved; the goodwill and trade was, in turn, taken over by John Bland on Marcus Horatio’s death, and was renamed and registered on October 1st, 1865 in Gibraltar as MH Bland & Co (MHB). Marcus Horatio Bland dies at a young age and the company is passed to his brother John. In time, John Bland’s health also deteriorates and he passes the management of MHB to Joseph Gaggero (II), a manager in MHB, and his brother Manuel, who had served MHB since around 1862. 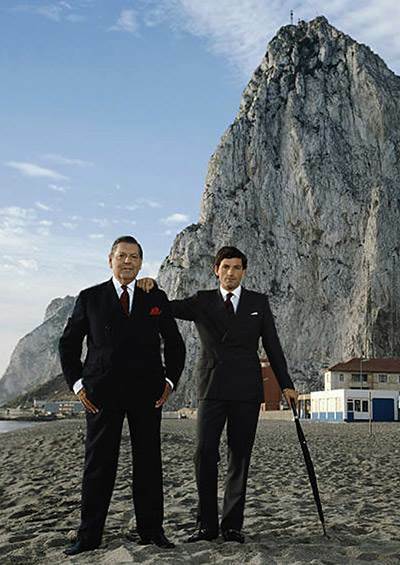 The brothers were the descendants of Joseph Gaggero (I), their Grandfather who had moved to Gibraltar from Sestri, Genoa, Italy in 1813. 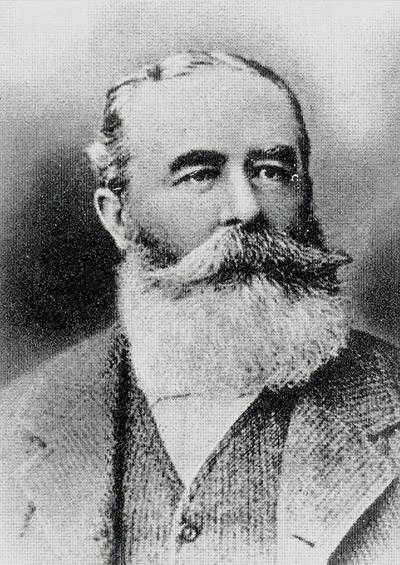 Following the death of John Bland, who failed to produce an heir, Joseph Gaggero (II) and his brother Emmanuel acquired MHB. The brothers seize the opportunity and seek a loan. A limited company is formed and on the 23rd December, during the first MH Bland Ltd's Board meeting, Joseph is appointed as the Managing Director and Emmanuel the Company's first Director. Avelino Gaggero, the youngest brother of Joseph and Manuel, returned to Gibraltar upon Joseph’s death, and took over as Chairman of MHB. At this point Manuel was in poor health, and left Gibraltar for Spain. 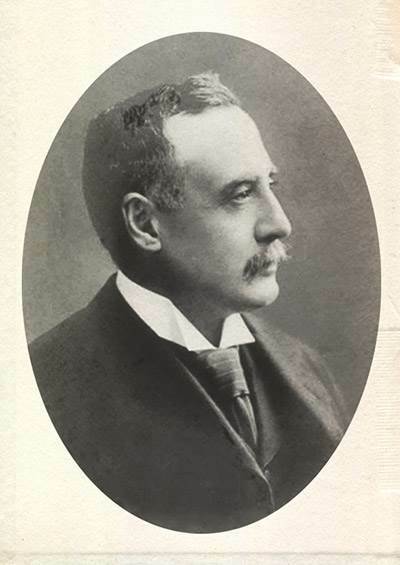 After his death, George, aged 17 and Joseph Gaggero’s eldest son, was appointed Managing Director of MHB and his mother Maria assumed the role of Chairman. 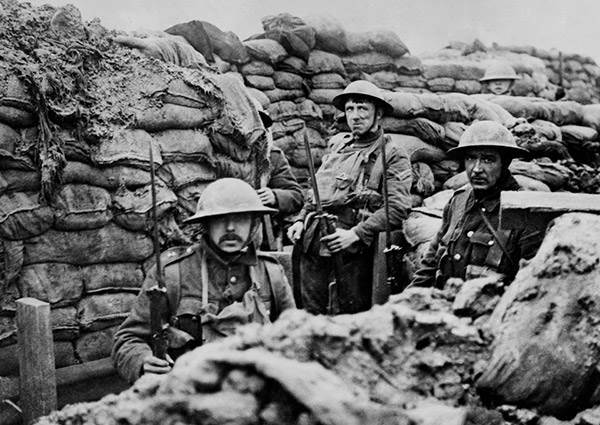 George was later joined by his brothers Charles and Joseph; the latter died in 1944. 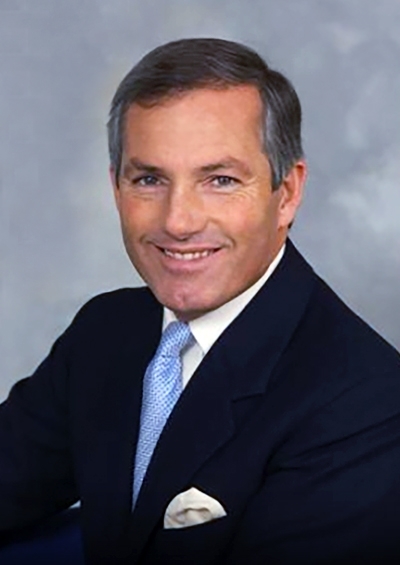 Arising from share transfers, George Gaggero became Chairman of MHB. Over time, he developed multiple scheduled shipping services as part of Bland Line port facilities including bunker services, stevedoring and ship repairs. 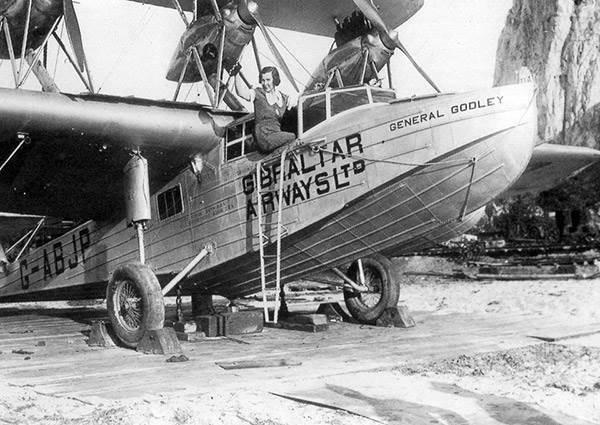 He also carried out a wide range of salvage operations and founded Gibraltar Airways. 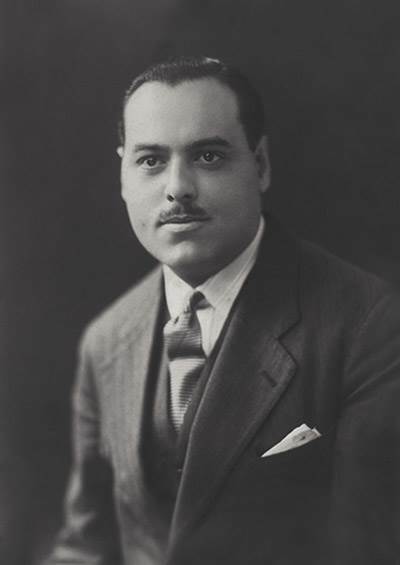 Joseph James Gaggero III, eldest son of now Sir George Gaggero (1941), joined MHB and was later appointed Managing Director and Chairman; by this point, MHB was 100% subsidiary of the Bland Group Ltd. 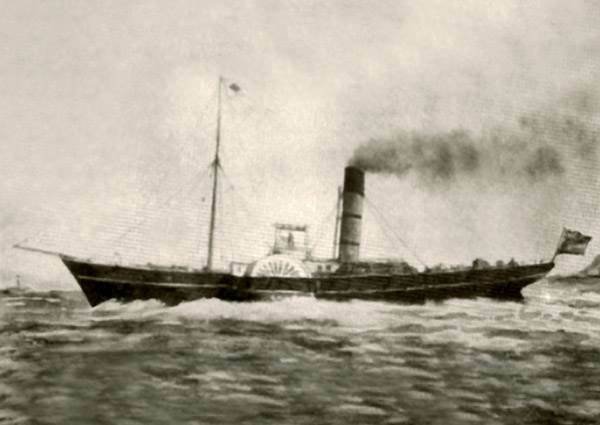 Bland Group Ltd. Comprised aviation, shipping and travel companies, in which he also held the roles of both Chairman and Managing Director. 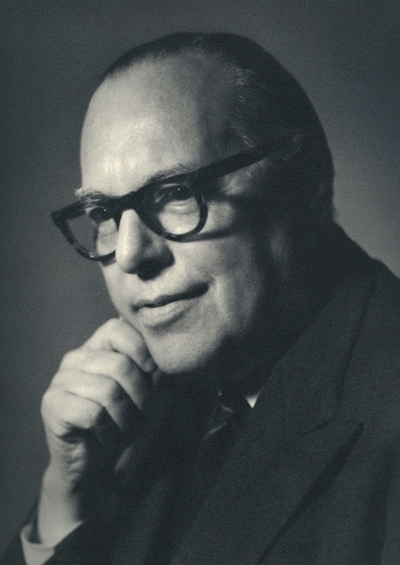 After World War II, he reinvigorated MHB, aggressively developing existing trade interests and diversifying the company’s aviation, travel and tourism interests; this expanded the geographical spread of its trading portfolio, all held together under Bland Group Ltd.
James Gaggero joins Bland Group and become the fourth generation of his family to work within the Group and later becomes the fourth generation to chair the Group. 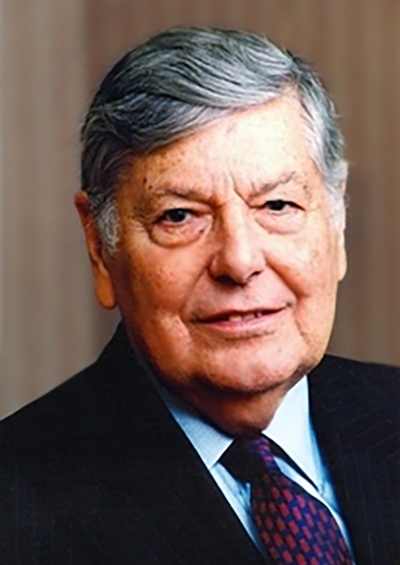 James Gaggero, eldest son of Joseph Gaggero (III), was appointed Chairman of Bland Ltd in July 1987. Later on, 18th October 2007, his father passed the baton of Chairman of Bland Group Ltd to James, who continues to pursue all of these roles to this day. (See book “Running With The Baton by Joseph J Gaggero, published 2005). 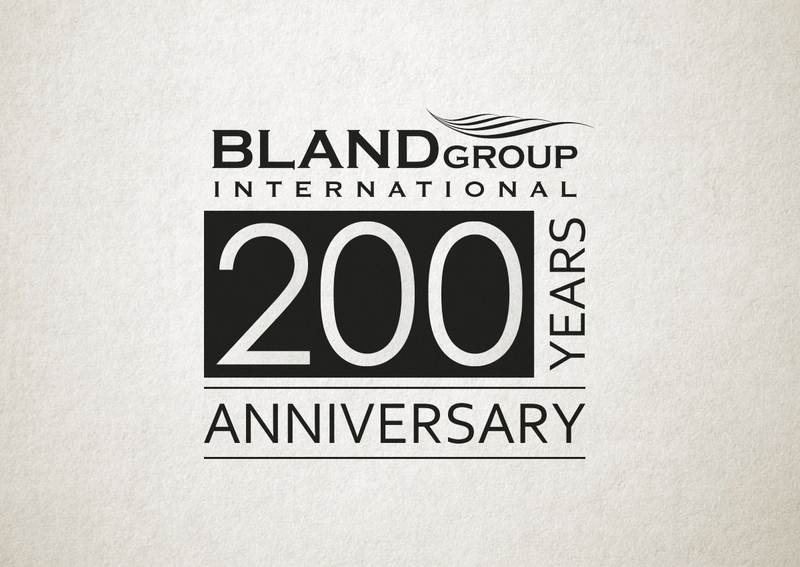 Bland Group celebrates its 200-year anniversary. 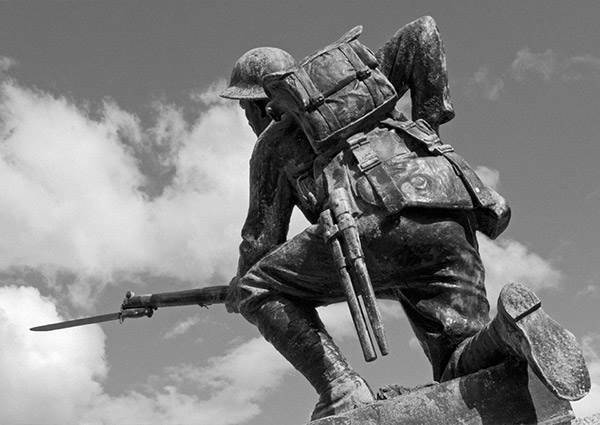 Recognising all it has achieved over the 200 years.